George Brown and Centennial College Nursing students in their first and second years. 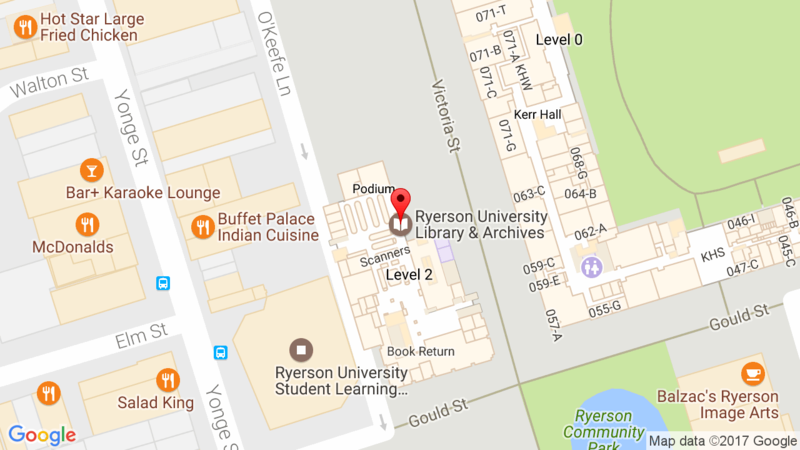 An active my.ryerson account is necessary for accessing the Library resources. Please wait 30 minutes before trying to access Library e-resources after activation. Your password must be typed exactly as you set it during activation – pay close attention to upper and lowercase letters. Students: If you have forgotten your password and not set up challenge phrases, please bring your student ID card to the Student Computing Help Desk (KHW71), where an adviser will change your password. Distance Education Students: If you cannot come to campus, contact Distance Education Student Support Services at distance@ryerson.ca or 416-979-5315. Your my.ryerson username is the part before the @ryerson.ca in your official Ryerson email address. Still can’t log in? Having technical problems?